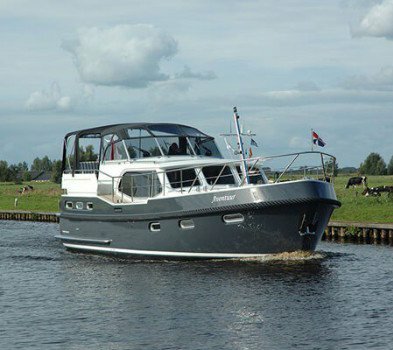 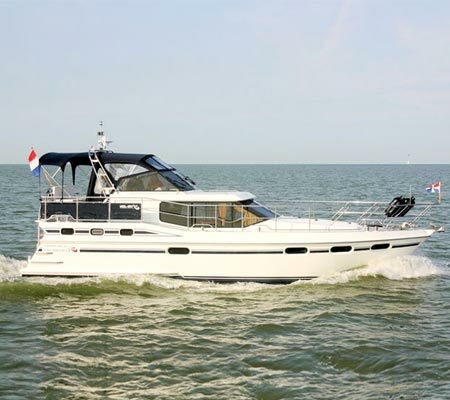 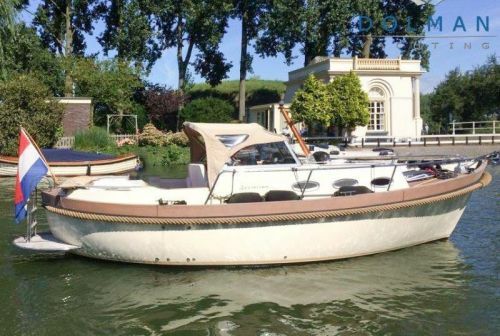 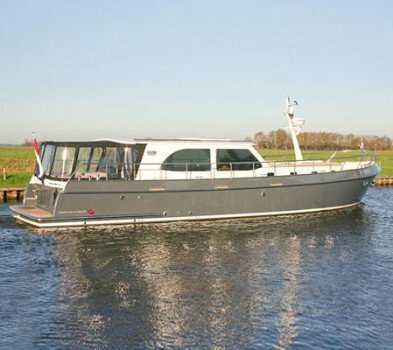 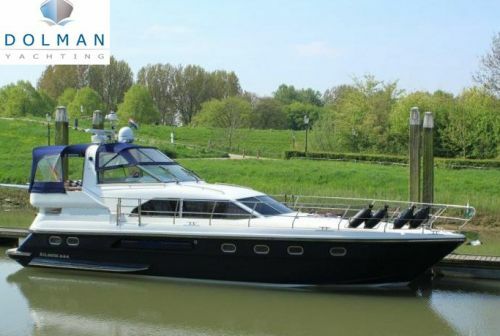 Entirely in line with the style of the entire company, the yachtbrokerage and new sales of motor yachts are carried out in a proper and correct manner, whereby we obviously have a lot of contact with customers and fellow yachtbrokers within the Netherlands as well as internationally. 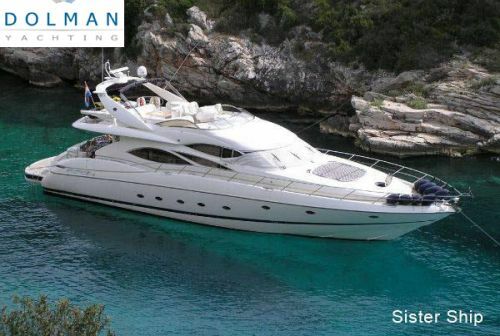 Correct information is provided and acted in a fair and professional manner. 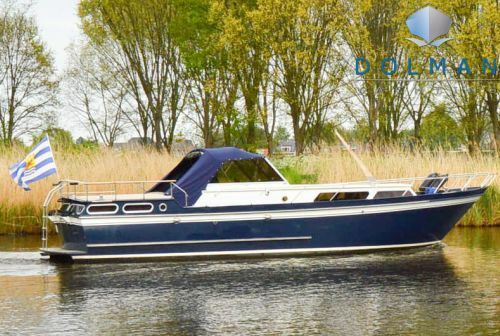 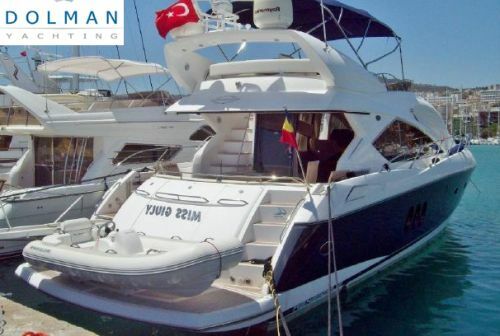 Dolman Yachting is a professional partner for the purchase or sale of your yard built motor yacht. 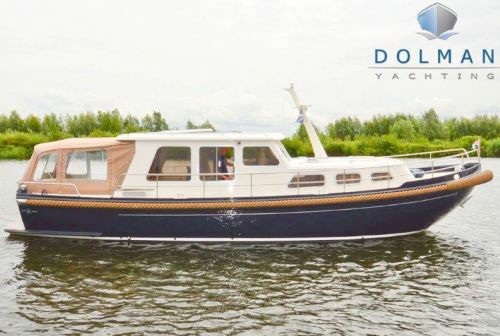 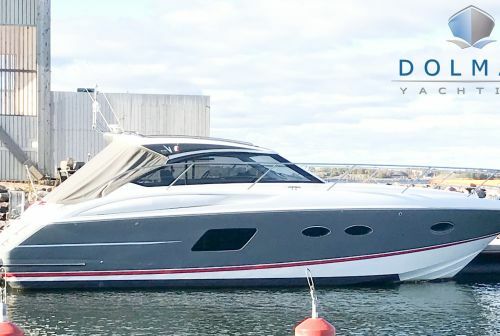 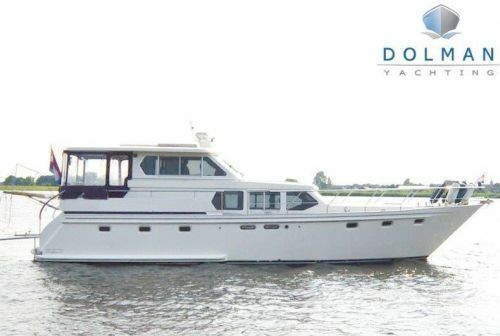 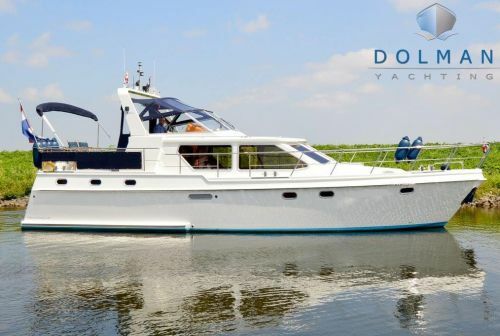 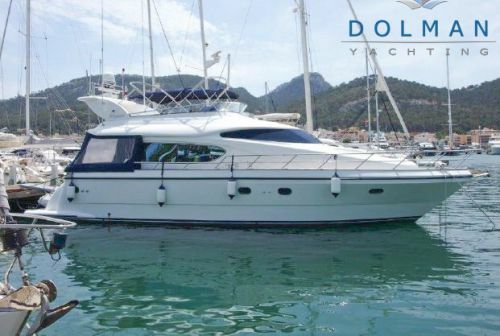 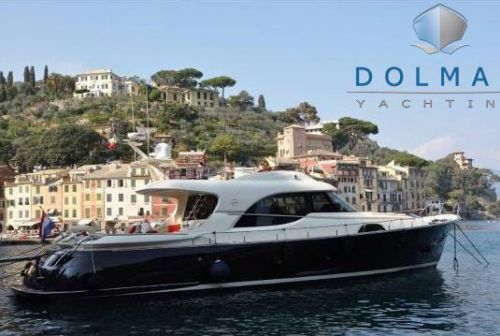 Dolman Yachting B.V. is an E.M.C.I certified Yacht- and shipbroker, is a member of the Association of Shipbrokers (NBMS) as well as exclusive agent of new Vri-Jon steel motor yachts for the Benelux and Germany. 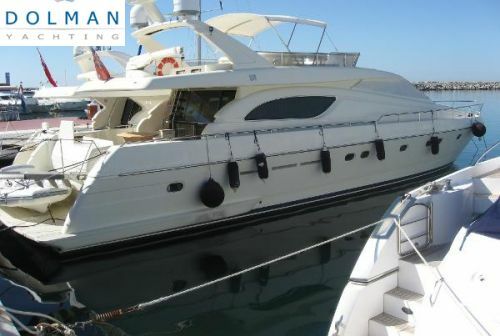 Our total listing of used motor yachts our services and range of new Vri-Jon steel motor yachts are described on our website. 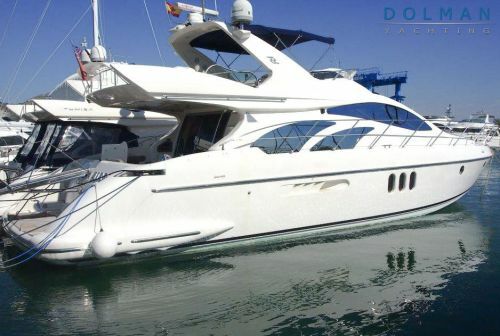 Part exchange is often negotiable. 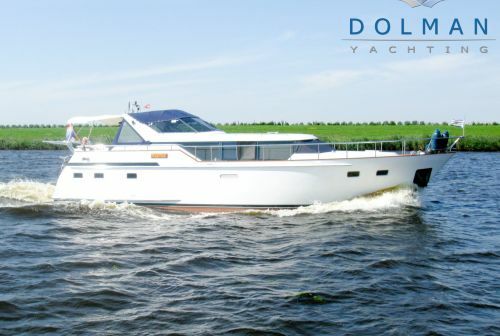 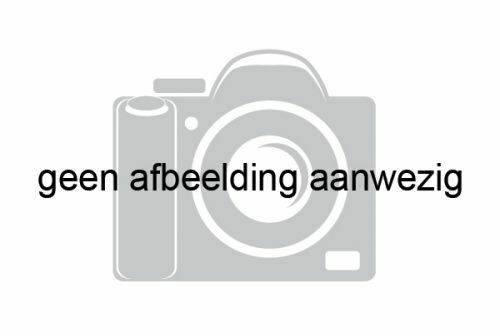 Sales are made from our sales marina in Zeewolde – Holland but more often from the location, within Europe, of the motor yacht itself.